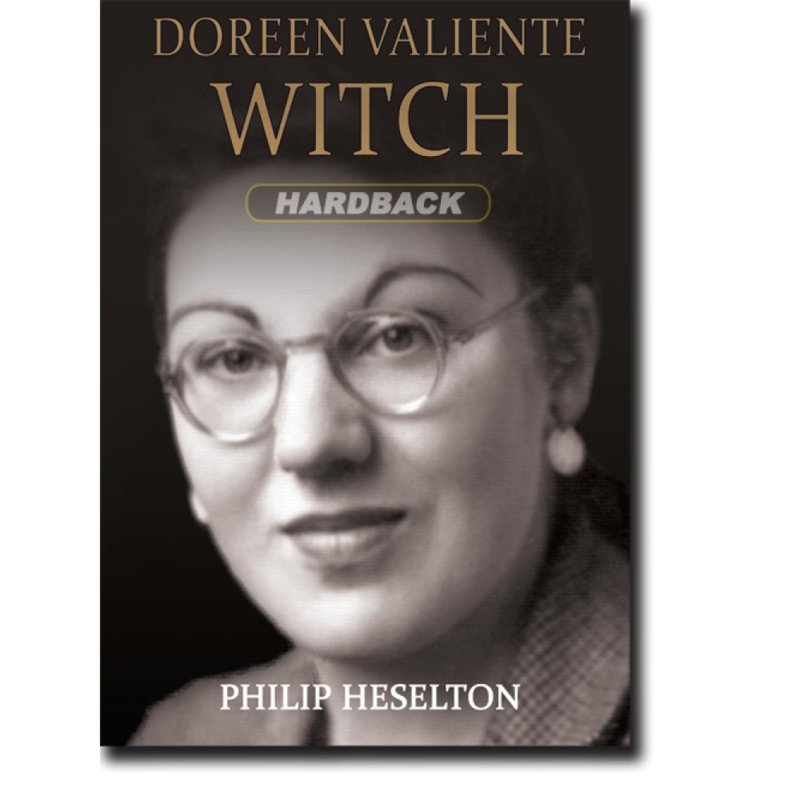 Philip Heselton's personal biographical account of the life of Doreen Valiente, described by Professor Ronald Hutton as "the greatest single female figure in the modern British history of witchcraft". 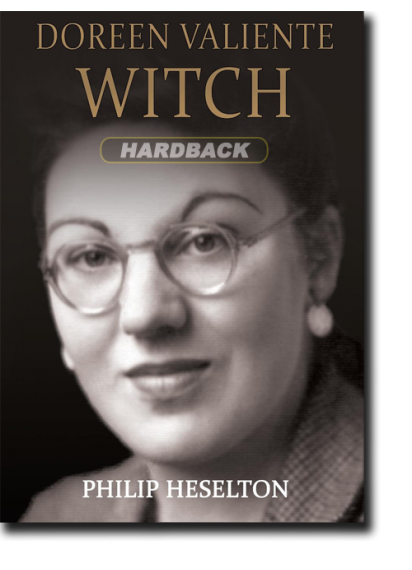 Author Philip Heselton draws on first hand testimony and Doreen's own personal papers to reveal previously unknown details of her life with fascinating and sometimes startling insights. Adding to the still-emerging story of how an underground cult, described by some as Britain's only living indigenous religion, became a worldwide spiritual movement in the course of a few decades. While Gerald Brosseau Gardner is credited with breathing life into modern witchcraft, it was his High Priestess Doreen Valiente who made it truly accessible to the wider world.